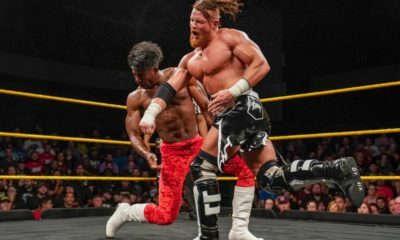 Is there trouble brewing for everyone’s favorite NXT stable? 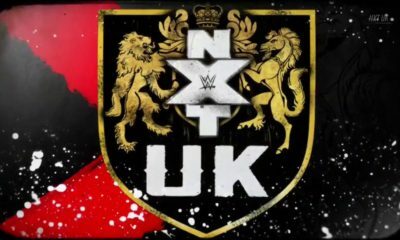 Scott Mcleod takes a look at the potential new direction for the Undisputed Era in NXT. 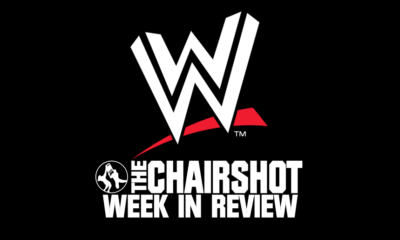 This week we had the typical post-Takeover episode of NXT featuring matches taped prior to Takeover and a lot of recaps. The matches were great as usual but not a lot to talk about. 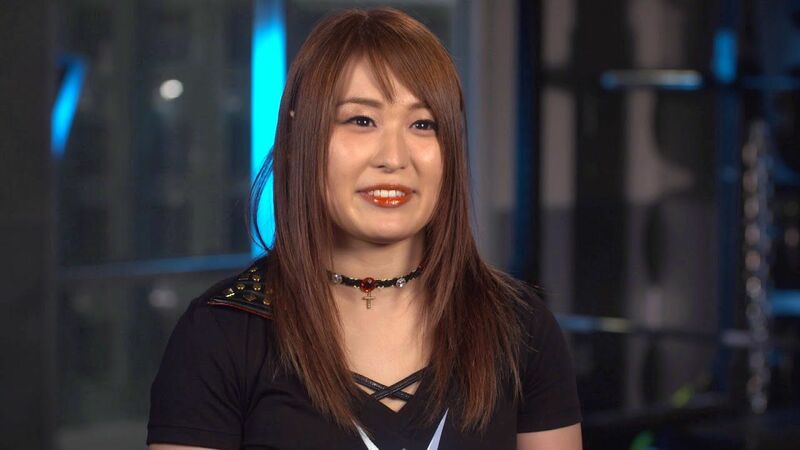 There were a few title match announcements for the next couple of weeks but better to talk about them when they happen. However there was some brief but interesting footage with the Undisputed Era. 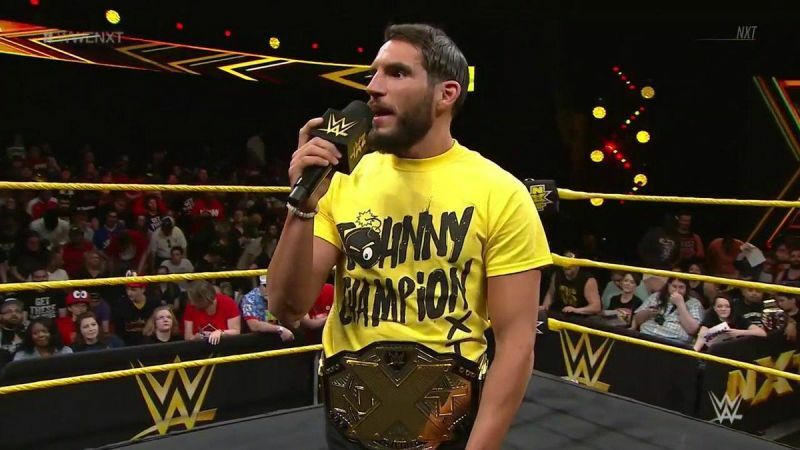 Obviously furious that Gargano managed to fend all 4 of them in the main event, Cole was throwing a lot of blame, particularly at Roderick Strong. Footage cuts when Cole spots the camera man. In storyline, the Era should be disappointed that Cole didn’t win despite having the numbers advantage. This is an interesting direction to go if they’re planning on having dissension between Strong & Cole. Too early to tell where this will go but I hope it doesn’t lead to the full split of the Undisputed Era. 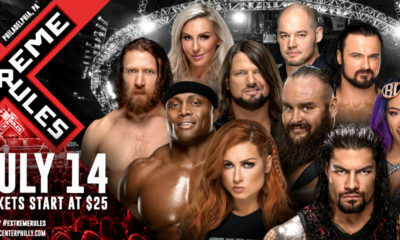 They’re the best faction WWE has had in a long time and they deserve a run on the main roster before any sort of break-up angle. At most, you could have Strong leave the group and they carry onto the main roster with the original trio. Having said that, I’d rather they eventually resolve their issues and Strong remains part of the group. 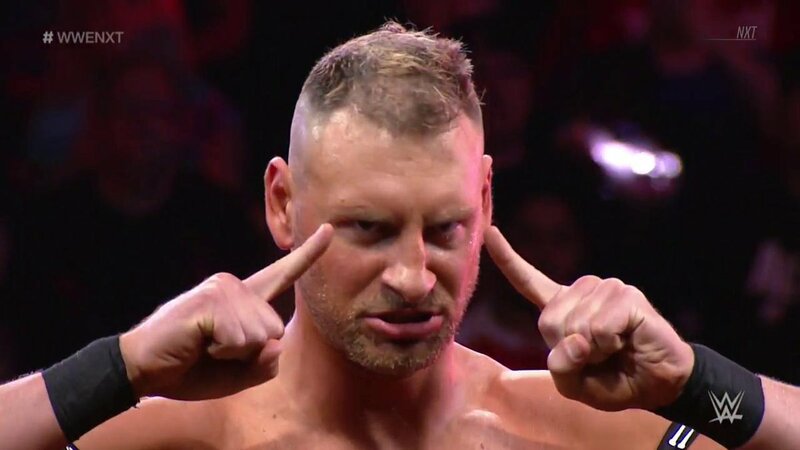 As good of a wrestler he is, Strong’s character work hasn’t been the best. He started as a generic face before those vignettes about his backstory helped flush out his character. However they didn’t go very far with it so joining the Undisputed Era was the best thing he could have done. He & O’Reilly jelled together as a team better than anyone could have expected and Heel Strong is much more entertaining than Face Strong. I’d hate to see Strong go back to that generic good guy character. If he leaves the Era and feuds with Cole, he’ll probably be booed as Cole is more popular despite being the heel. If he goes to the main roster as the face that he was before joining Undisputed Era, he’ll follow the same path as Apollo Crews and Bobby Roode.